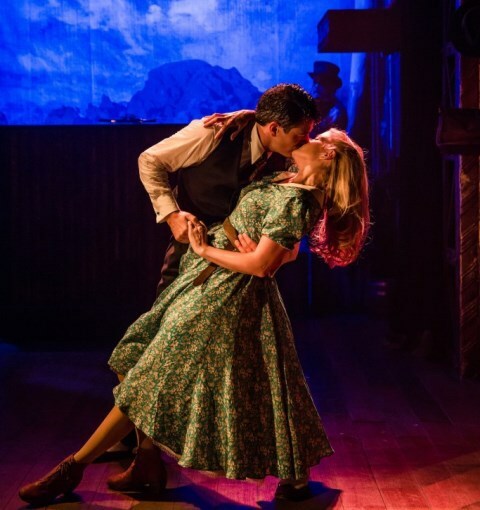 Romantic Gershwin musical Crazy For You is on a new UK tour and hot-footing it along the way will be a pair of Strictly Come Dancing winners. Strictly champion Tom Chambers will lead the new production, which also stars another of the BBC show's winners - Caroline Flack - making her stage debut. 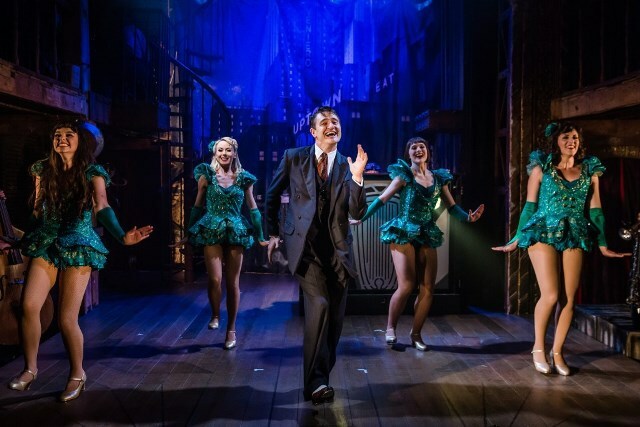 Crazy For You is a feel-good, glamorous musical that has an easily recognisable score from the Gershwin brothers. Unforgettable songs like I Got Rhythm, They Can't Take That Away From Me and Nice Work If You Can Get It. Focusing on the troubled love story between Bobby, the son of a wealthy New York banking family, and Polly, the daughter of the proprietor of a failing theatre in Nevada, the plot features mistaken identities, heartbreak, happiness and romance in this acclaimed production by the Watermill Theatre. Chambers plays the lead role of wealthy Bobby who is sent to close down the theatre but ends up falling for the owner's daughter Polly, even though he is engaged to Irene. Taking on the guise of a Hungarian impresario, Bobby plans to save the theatre by putting on a show and winning the girl of his dreams. 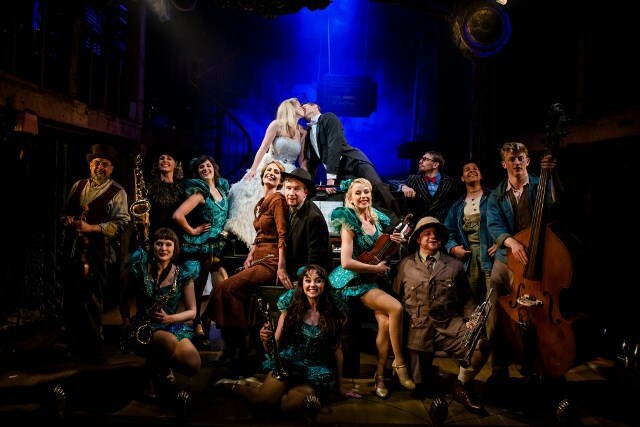 The Crazy For You tour will visit theatres nationwide including Birmingham Hippodrome , Glasgow King's Theatre, Manchester Opera House and Liverpool Empire during its tour from August 17 to December 9. Chambers is no stranger to the role as he played Bobby in this production during its opening hit season at the Watermill Theatre in Newbury. Since Strictly Come Dancing, the former Casualty actor has become a regular on stage, playing the leads in the successful West End musical Top Hat and a tour of Noel Coward's Private Lives, when he gave an interview to Weekend Notes in Birmingham about life in the theatre. Meanwhile, television presenter Flack is just starting out in theatre and is playing a supporting role of Irene in her first stage production. There's a strong creative team behind the show as Crazy For You is directed by The Watermill's Artistic Director Paul Hart and has musical arrangements by Catherine Jayes, who worked on The Color Purple in Broadway. The show is choreographed by Nathan M. Wright, whose other work has included High Society at The Old Vic, while the set is designed by Diego Pitarch, who has also worked on The Addams Family. Tickets cost from £17 from the theatres below or visit the Crazy For You website. 0844 338 5000 or visit the Hippodrome website.